Fancy Another Cup of Christmas? 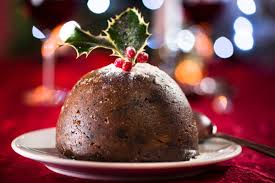 Posted by Jenny Kane on Dec 13th, 2017 in Blog, Contemporary fiction, Contemporary Romantic Fiction, Fiction, Jenny Kane, Romance | Comments Off on Fancy Another Cup of Christmas? Today I’m kicking off a three day explore through the Christmas stories which make up Jenny Kane’s Christmas Collection. 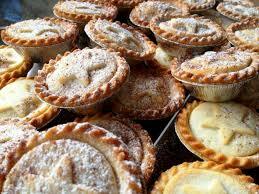 I’m in festive mood as I line up a mince pie next to my cup of coffee. 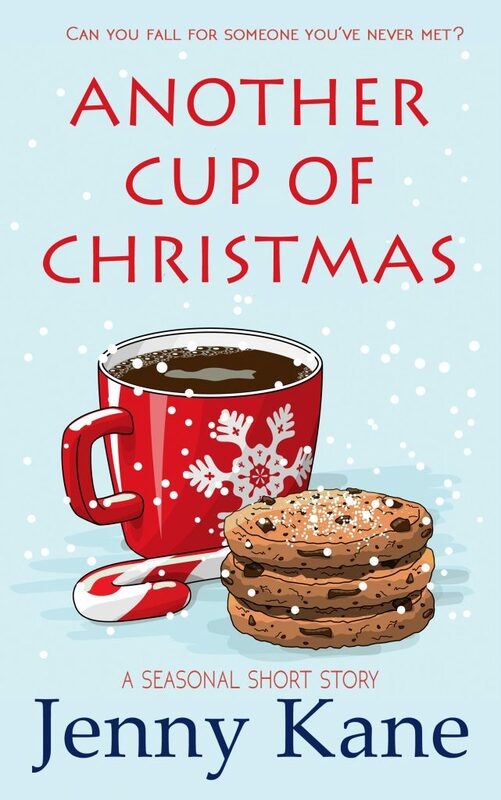 It really doesn’t feel like three years since the publication of the novella length sequel to my debut novel, Another Cup of Coffee – Another Cup of Christmas! Deliberately short, so that you can fit a peaceful moments reading into your busy Christmas preparation schedule, Another Cup of Christmas can be easily consumed in one delicious ginger and nutmeg flavoured mouthful!